Pam Slater began working as the Assisted Living Director for Heather Glen at Ardenwoods in 2015. 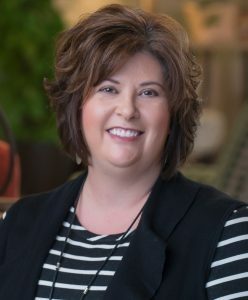 As a licensed Assisted Living Administrator, Pam oversees all of the services provided by Heather Glen including care, admissions, social services, and rehabilitation. Pam enjoys working with seniors, and has worked with them for the past 15 years in several different assisted living communities. A native of Henderson County, Pam is married to her husband, Jon, and mother to twins, Reece and Eli.